There's nothing we can say about our iconic TLD range of multipliers that hasn't already been said! Wherever you fish in the world, you will find Shimano TLD reels being used by anglers in both fresh and saltwater. 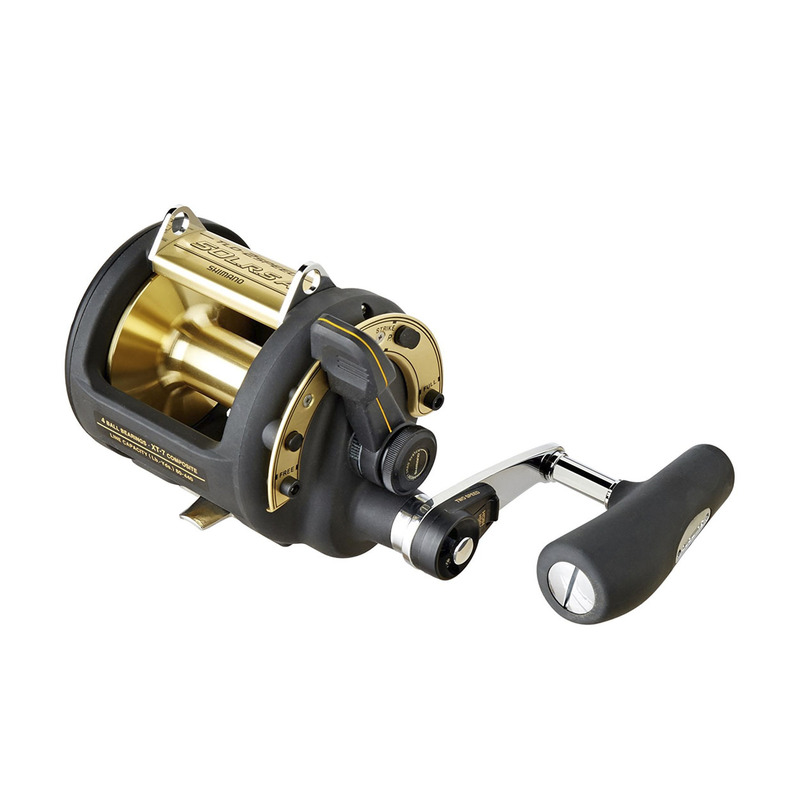 TLD's are a tried and tested product which is widely regarded as being the industry standard in terms of affordable, high performance, lever drag multiplier reels. The design meets the demanding requirements of British sea anglers who typically load their reels with either monofilament or braided lines, fishing for a wide variety of species with natural baits or artificial lures at anchor or on the drift. TLD 2-Speed are also the perfect choice for the increasing number of anglers who travel abroad to fish for the likes of Billfish, Tuna and other large, powerful and fast running species.